No law enforcement officers died during the raid. Baxter got on the phone with descriptions and license plate number. Clyde had to deal with a flat tire at some stage, and he had to wait for a suitable point to change it. Blanche’s left eye was worse than the right, and all she could see was light out of it. Buck fell in and out of consciousness. At dawn, Clyde stopped for gas north of Kansas City. Blanche was told to cover Buck with a blanket, but seemed less concerned about the car riddled with bullet holes. Buck became ill, and Clyde drove off, as the attendant saw the blood and carnage. Clyde then went north to Iowa, stopping for both gas and medical supplies. Bonnie and Buck were attended to, and all day, various motorists reported bloody bandages on the roadside. They were leaving quite a trail. 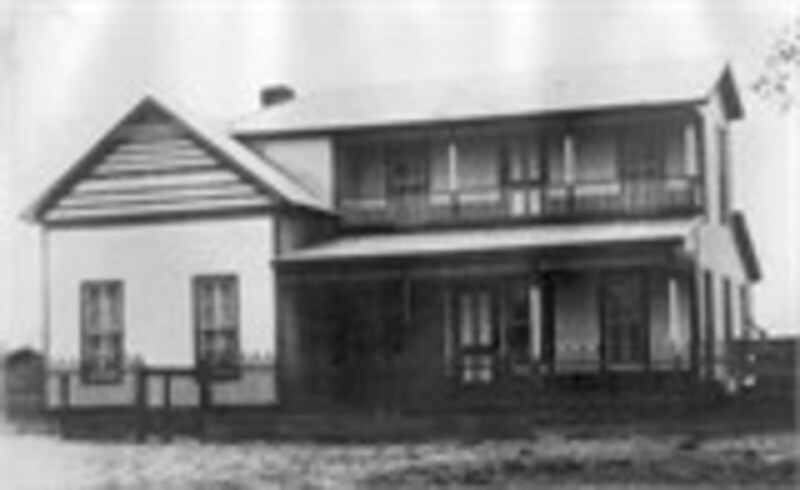 On the morning of July 21, Clyde chanced going to town for more medical supplies. Buck and Bonnie both needed fresh bandages, during the night they had to tear up shirts as dressings. Clyde tried to plug the holes in the V-8 with mud, and drove to Dexter with Bonnie. While Bonnie and Clyde were gone, W.D. poured out his heart to Buck and Blanche. They encouraged him, pointing out that he was relatively unknown, and there was a chance that he could blend back into the population. Blanche predicted that if he stayed with Clyde, he’d end up in prison for life or in the electric chair. Still only 17, his goal was to head home to his family, who moved to Houston. Clyde went to a clothing store, then to a restaurant to order five meals and a block of ice for Buck’s head wound to keep his brain from swelling. Then he went to the pharmacy for medical supplies. On July 23, Clyde and W.D. went to Perry and stole another V-8, then Bonnie and Clyde made another food run. They planned on leaving for Texas in the morning. A man came through the area looking for blackberries and saw the ashes of a fire where someone tried to burn bloody bandages and car seat cushions. He drove to Dexter, where he coincidentally saw Night Marshal John Love, who sold Clyde his shirts. 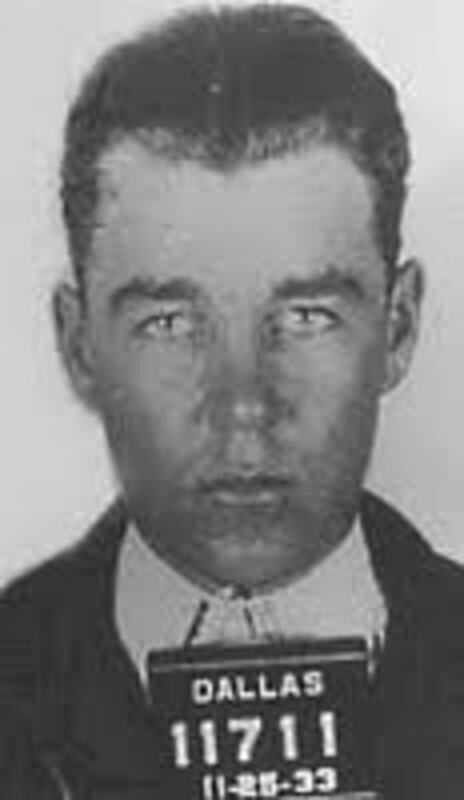 Love contacted Sheriff Clint Knee, who knew that it was the Barrow Gang. Even as the law converged in town, Bonnie and Clyde drove into Dexter for more meals from the restaurant, and bought hot dogs to cook for the next day’s breakfast. Police were making their plans to storm Dexfield Park. 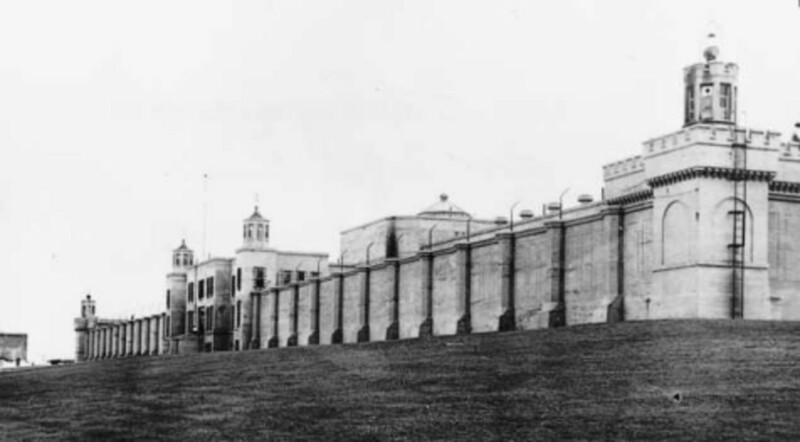 At 5 a.m. on July 24, the bridge was blocked as well as the road leading out of the park, and the rest of the posse advanced on the Barrow Gang. W.D. started a fire and was getting ready to cook the hot dogs. Someone stepped on a branch and Clyde was on high alert. He screamed out a warning, and the posse opened fire. Clyde and W.D. grabbed BARs, but were soon wounded. Clyde’s left arm was seriously injured. Everyone quickly got in the V-8. Clyde tried to drive through the posse, but the car got stuck on a stump. They all tried to get into the other car, trying to help Bonnie and Buck, as well as doing their best to return fire. The posse fired at the other car. Clyde tried to lead his group downhill to the South Raccoon River, then hold the posse at bay with pistol shots. Halfway down the hill, Buck fainted. Clyde and W.D. dragged Bonnie down the hill toward the river. Blanche stayed with Buck where he had fallen. Buck came to and told Blanche to run, but she pulled him to his feet, and they hid behind a log. Buck had a pistol, and began firing. Bonnie, Clyde, and W.D. pushed into the thick brush by the river. 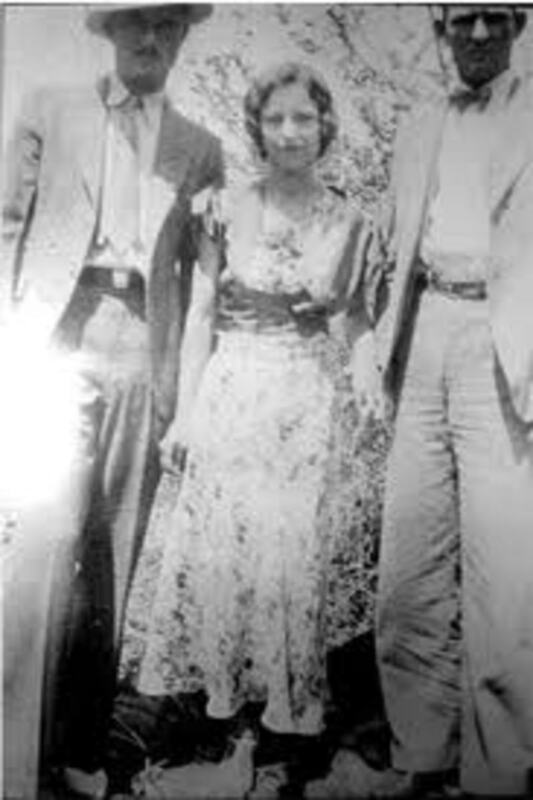 Bonnie was hit in the abdomen by stray fire, and Clyde began wading across the river, as the posse was busy with the capture of Buck and Blanche. Bonnie told W.D. that she wished that she had a gun, and W.D. said that it wouldn’t do any good. She said that she wanted to use it on herself, as Clyde was done for, and she didn’t want to live without him. On the far side of the river, 19-year-old Marvelle Feller was curious about the shooting and wanted to investigate. 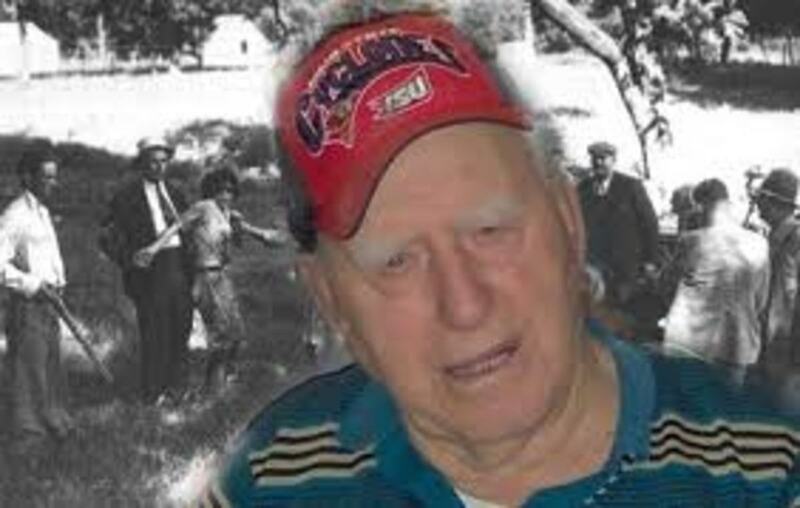 His family didn’t know who the Barrow Gang was and they hadn’t been to town the day before. Clyde told the boy to keep his dog at bay, and whistled for W.D., who came across the river carrying Bonnie. Clyde was brandishing his empty .45, and instructed the boy’s father and hired hand to help Bonnie over the fence. Just as they were nearing the farmhouse, mother and daughter exited, saying that they were just called about the Barrow Gang. The father poured kerosene in the Plymouth’s gas tank, got it going, and backed it out of the garage. The boy put Bonnie in the back seat, and Clyde and W.D. got in the front seat. The car was found abandoned 35 miles away with a broken windshield, as Clyde hit a telephone pole. 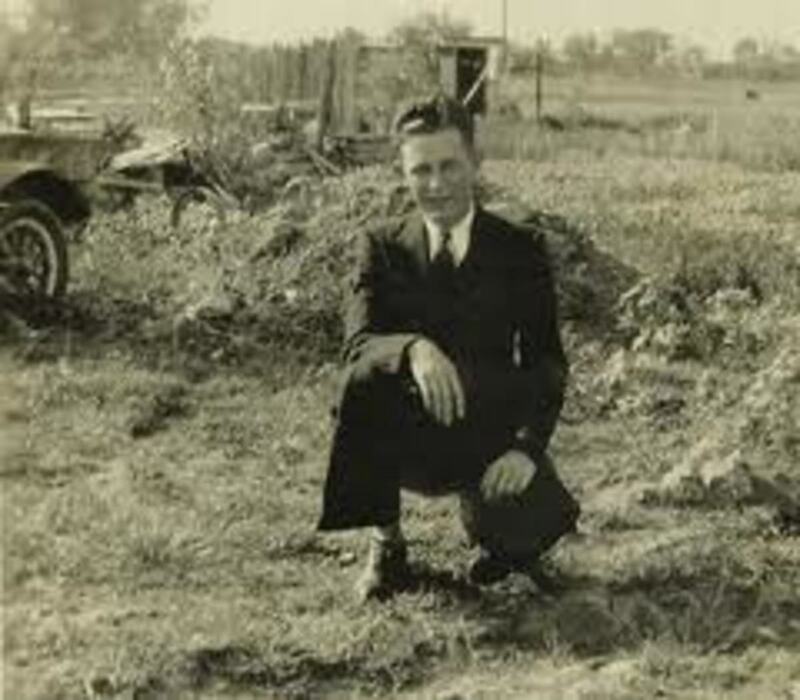 Clyde stole yet another Ford V-8, and four days later, it was abandoned in Broken Bow, Nebraska. Buck died on Saturday, July 29, with his mother at his bedside. 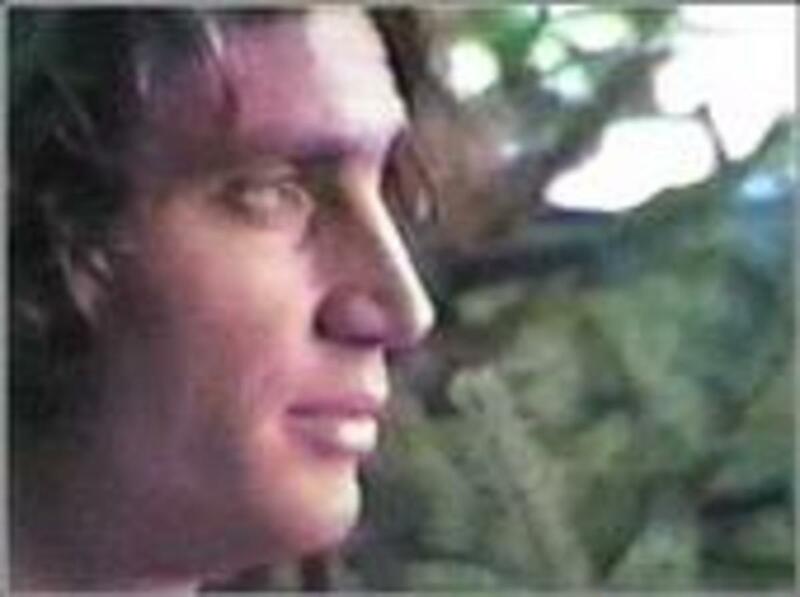 He had never regained consciousness from the coma that he fell into on Thursday the 27th. He was 30. By the time that Buck was buried, Blanche was in the Platte County Jail awaiting trial. A Des Moines doctor had extracted glass from her eyes, but she only had limited vision in her right eye and none in her left. She was down to 81 pounds, from the 113 that she was before she became a reluctant Barrow Gang member. J. Edgar Hoover personally interrogated her, who was then Director of the US Department of Justice’s Division of Investigation. On July 29, she awoke from sleep in her cell, dreaming that Buck was calling her, which she took as a sign that he passed on. Nobody ever confirmed that for her. On September 4, Blanche Caldwell Barrow pled guilty to assault with intent to kill Platte County Sheriff Holt Coffey. Patrolmen Whitecotton and Ellis weren’t on hand to testify that Coffey’s neck wound was sustained from friendly fire. 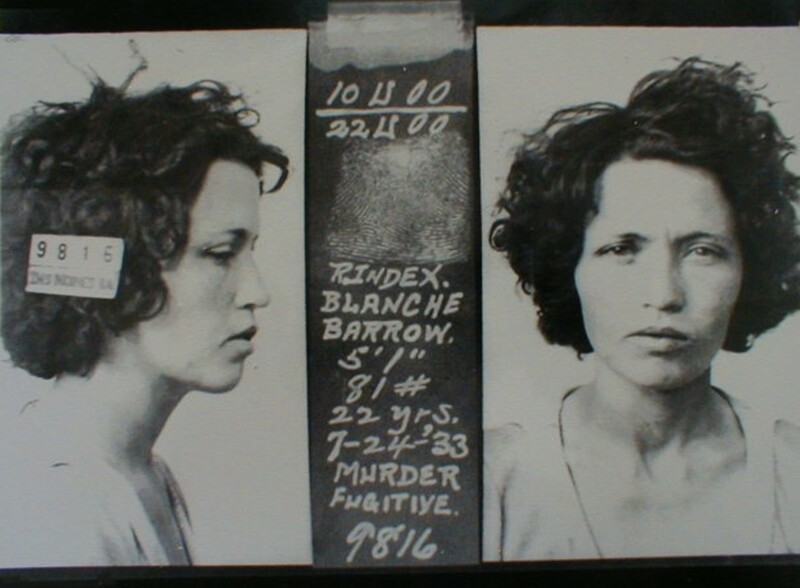 Blanche said that she plead guilty, as no jury would have ever believed she was innocent, let alone that she had never fired a gun. Blanche was sentenced to ten years. W.D. was dropped off by Bonnie and Clyde on September 7 in West Dallas. He immediately left for Houston, where his mother now lived. They paid a visit to Clyde’s family at that time and told about what had happened, even confessing that sometimes they would park in an area resident’s driveway late at night to sleep. They had been discovered by the unsuspecting family once, yet managed to escape. While at home, this time they had to ask for things, like pillows to make sleeping in the car more comfortable, blankets as the nights were getting cooler, bandages, burn cream, and crutches. The Barrow family was actually living better than they were now. Clyde was now a big time legend, saving Bonnie, shooting his way out of Dexfield Park, and Platte City, severely undergunned. Dock Potter and Henry Massingale eagerly joined him. They showed up in Oklahoma at the wrong time, as there had just been a jailbreak at the McAlester State Prison. They were chased for hours, and Clyde stole four cars all in the same day. When the fourth car got stuck in the mud in northern Oklahoma, they hiked into a nearby town. They found a group of elderly ladies playing croquet at one house. Massingale went up to them waving a .45 and demanded the car keys to one of the cars parked on the street. Two of the ladies began whacking him with their mallets, a neighbor called the police, and he was arrested. Clyde and Potter fled back to West Dallas, where Potter called it quits. 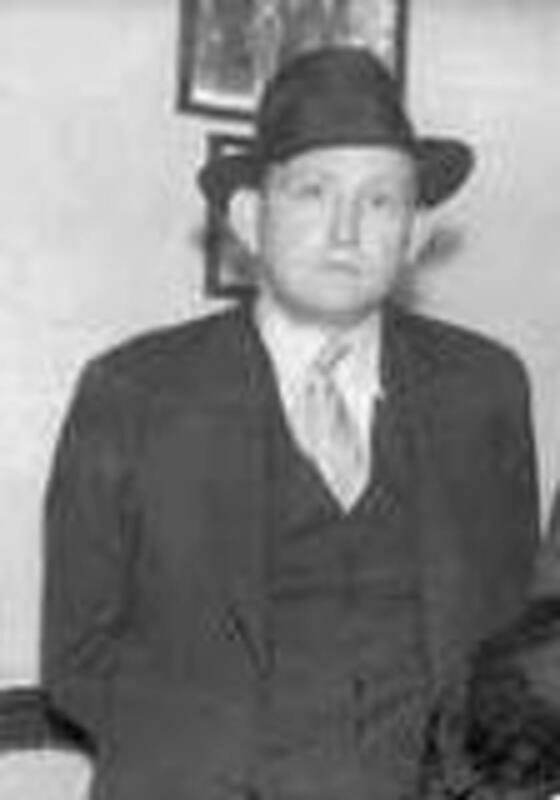 Clyde and Bonnie stayed in the Dallas area for November and December, and still, Sheriff Smoot Schmid and his deputies didn’t make a move to capture them. The Code of Ethics in the community was strong, and for many residents, the law was the enemy. Schmid still had dreams of glory in capturing the Gang, thinking that he’d be re-elected as sheriff for as long as he wanted the position. He even dreamed of running for Governor in November 1933. On November 21, Cumie Barrow turned 59, and Clyde convened a family celebration off Highway 15 in Sowers. The Barrows and Parkers were together nearly all day, but Clyde was upset as he had no present for his mother. They all agreed to meet the next day at the same time and place, highly unusual for the likes of Clyde. Schmid had an informant, which could well have been Joe Bill Francis, current fiancé of 15-year-old Marie Barrow, Clyde’s sister. 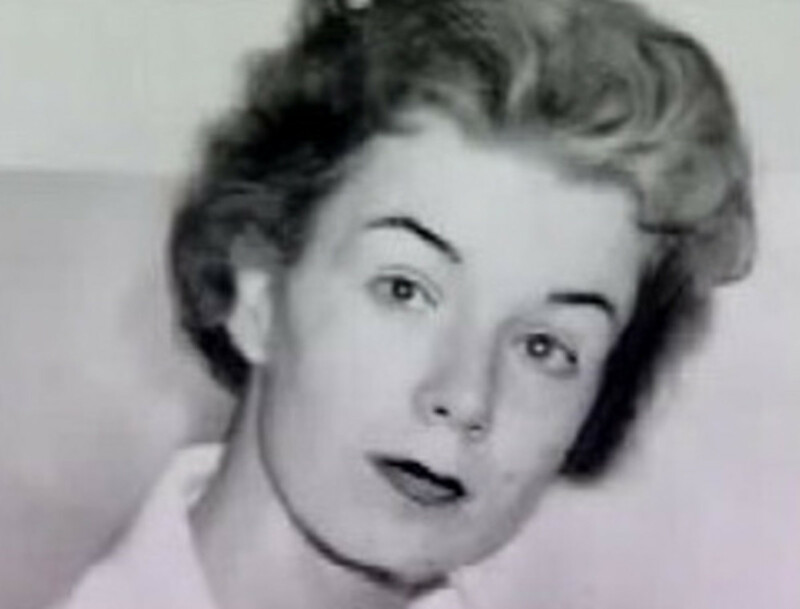 Billie Jean Parker was even suspected for selling out her brother. 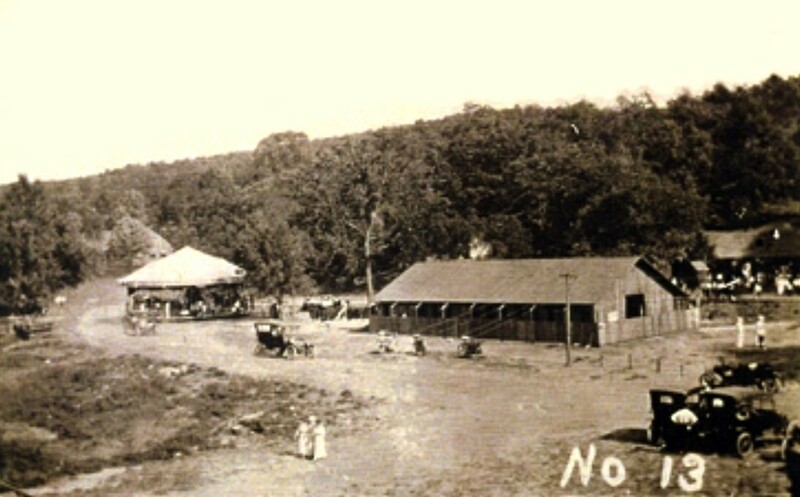 In any event, Schmid evidently followed them to the area of the meeting place, and he was in the company of his deputies Bob Alcorn, Ted Hinton, and Ed Caster. His plan was to simply emerge from hiding and arrest the Barrow Gang with very little gunfire. Alcorn had a BAR, Schmid and Hinton had Thompson submachine guns, and Caster possessed a .351 repeater. Schmid was already basking in the glory of the glowing reports that the newspapers would write, ignoring the warnings from Hinton and Alcorn that Clyde would never surrender. Clyde arrived at 6:45 with Bonnie, and the Sixth Sense that the papers lauded on him came into play, as once he was near Joe Bill Francis’ car, he felt something wasn’t right. Clyde drove past the area, gained speed, and Schmid yelled for him to stop. The lawmen fired at the V-8, which went right past and headed for the rest of the family, who dropped to the ground. 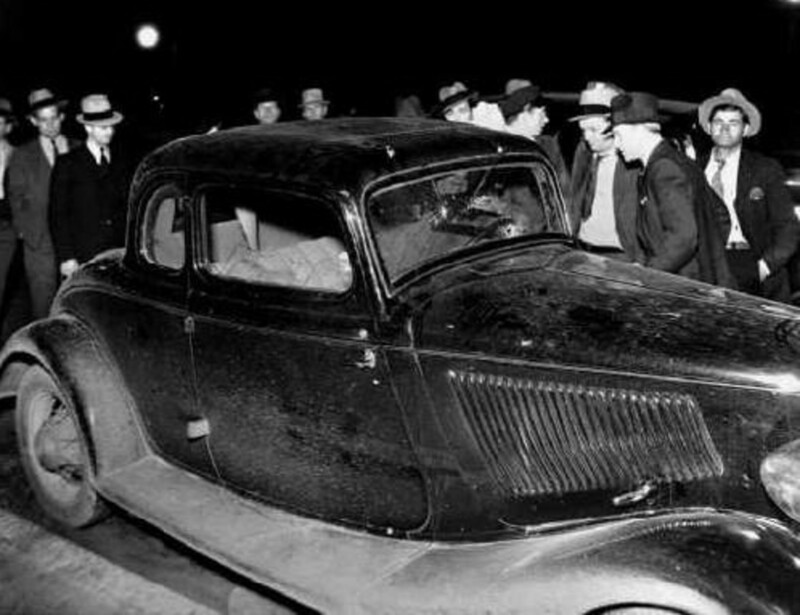 Bonnie and Clyde had a smashed windshield, a shredded tire, and holes in the car body, as well as fairly serious leg wounds, but they had gotten away, once again. 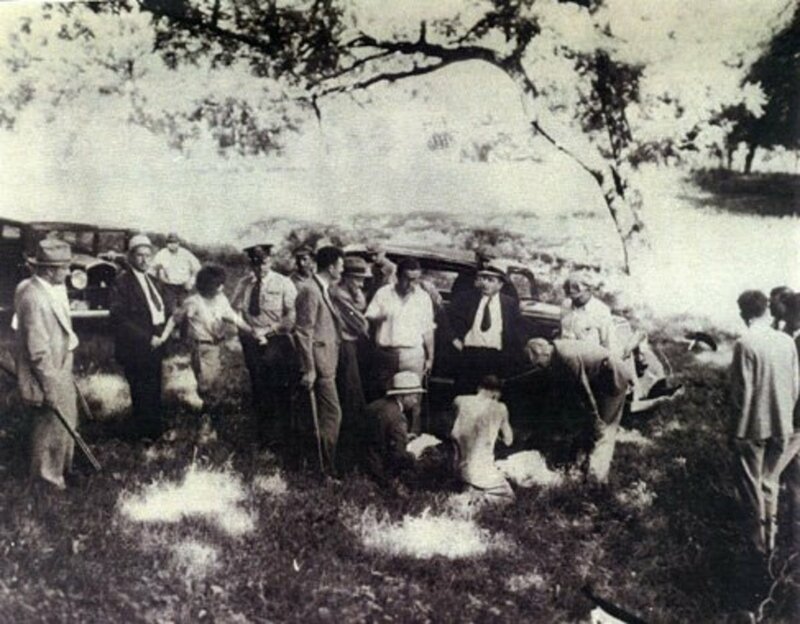 They soon came upon a 1931 Ford 4-cylinder that they took at gunpoint, stranding the passengers on the roadside. They headed north to Oklahoma, where they located an underworld doctor for treatment. 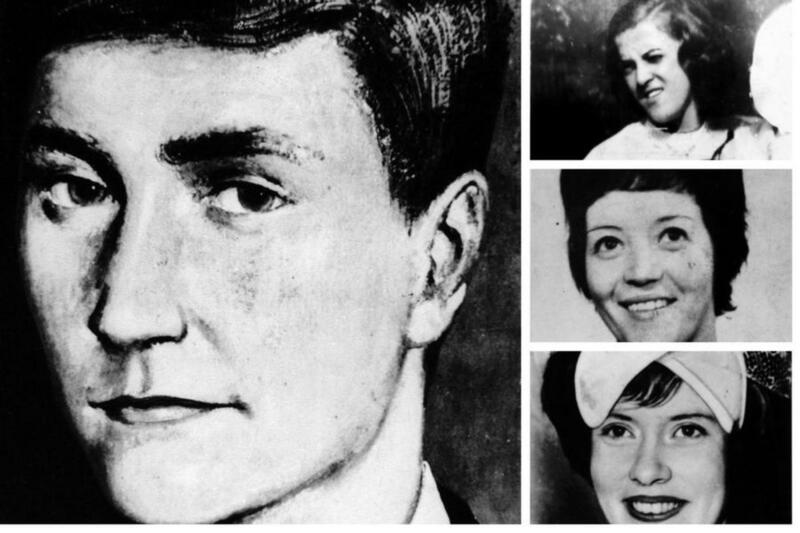 Then they were in search of Charles Arthur “Pretty Boy” Floyd in Sallislaw. He wasn’t there, but his wife was. She didn’t let them in, but felt sorry for Bonnie, who looked terrible. They were on their way after a gift of canned goods, sheets and medical supplies. Years later, Pretty Boy said that he despised the Barrow Gang, as they were too careless with the lives of civilians. 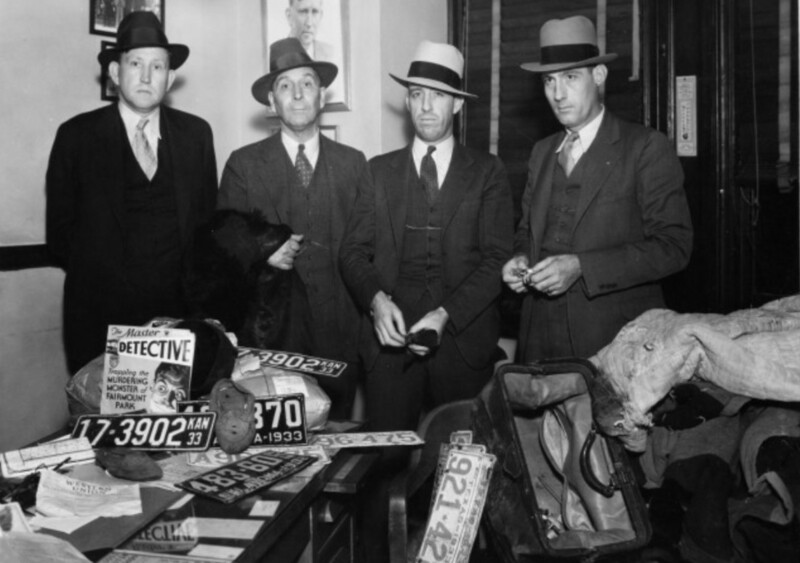 Even John Dillinger called them a couple of kids stealing grocery money. Schmid’s dreams were dashed as a hero, for the papers ridiculed him mercilessly. It was suggested that they wanted the glory for themselves. This was not the first time that Schmid tried to capture the Barrow Gang. Iowa authorities had even queried Schmid about the identity of the third man with Clyde at Dexfield Park, but he wasn’t able to help them. If he was so knowledgeable, it would not have been in his best interests to conceal the information, which was vital, so he apparently didn’t know. W.D. was arrested in Houston on November 16, so somebody tipped the authorities about his identity then. He had been supporting himself by picking cotton and selling vegetables, and felt that it was a boy in Houston that knew him. When Schmid and Alcorn went there for questioning, W.D. fell on the story that Clyde told him, to say that he had been kidnapped and forced to participate in criminal activities. When Schmid proudly presented W.D. to the Dallas media, they referred to the sheriff as that was all that he could have hoped for. Clyde felt that W.D. did the smart thing in what he had said, but the man that he wanted to hunt down and kill was Smoot Schmid. He had ignored an unspoken understanding not to place his family in danger. It was one thing to go gunning for an armed gang, but quite another to send bullets over his family’s heads. A week after the Sowers incident, Bonnie and Clyde parked in front of the Dallas County Jail for several hours in hopes that Schmid or Alcorn would exit so that he could shoot them. His sister, Nell, later talked him out of that, explaining that it would only put the family in more danger. Clyde would still go home for visits, but would only tell Cumie where the meeting place and time would be. 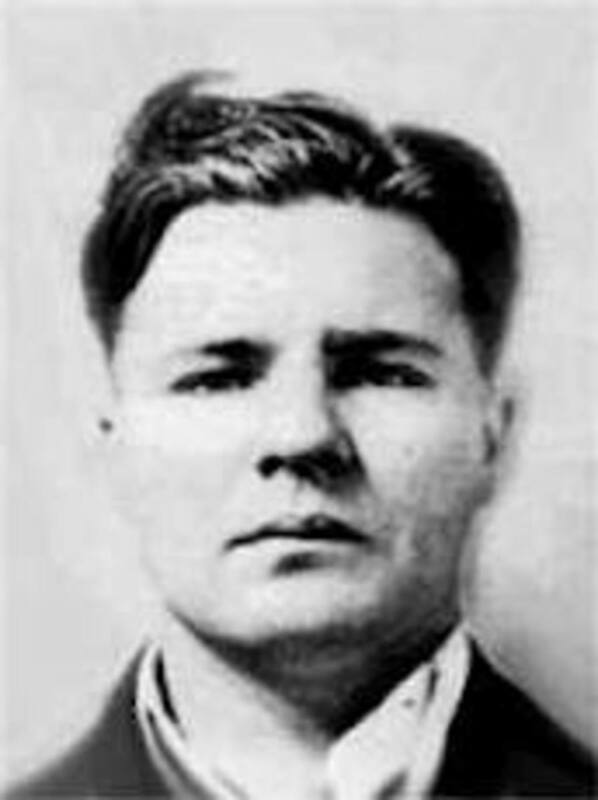 During a January 13, 1934 visit, Raymond Hamilton’s older brother, Floyd, wanted to see Clyde about breaking Raymond out of Eastham. There's more to this story, so keep a watch out for more of the adventures of the Barrow Gang. Thanks for your help, Angel, I appreciate it. Everything about them can be found by making background check... this site can help: http://tinyurl.com/bchecking . Used it many times before, and I'm pretty impressed with their accurate info. Thanks, Beckie. You never really know the full story until you start looking around. I have to say I have learned quite a bit about the journey of Bonnie and Clyde. Not quite everything I thought I knew was accurate. Waiting patiently for the next installment. Good job Deb. Glad you like this, Little Grandmommy. I have something else that you might like up my sleeve, too. Can't wait to hear more! What a tremendously good read on one of my favorites! A fascinating story, well researched, thank you. It's amazing how the Barrow gang got away with so much for so long! Thank you for all the research, Deb - it's a very interesting story. Thy weren't well received by any of the big names! You're welcome, Martin, but I will bet you that you don't have the details that I will give you with the ending. Yes, Jim, it sure didn't give law enforcement any sort of awards for their actions(or inactions). What a saga! I can't believe that there was a part of the population that apparently still thought Clyde was a hero of some kind. The local sheriffs of various jurisdictions seemed so inept too, letting part or all of the gang to escape so many times.